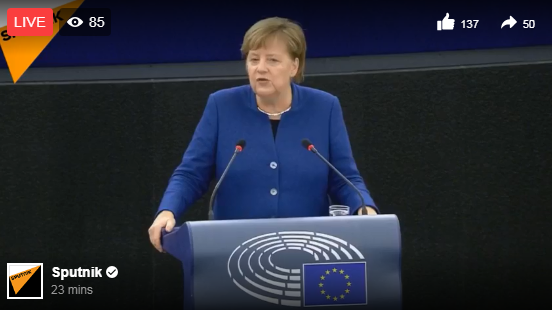 Her office says Mrs Merkel and delegates made a safe, but unscheduled, landing in Cologne after the Airbus developed a technical problem. 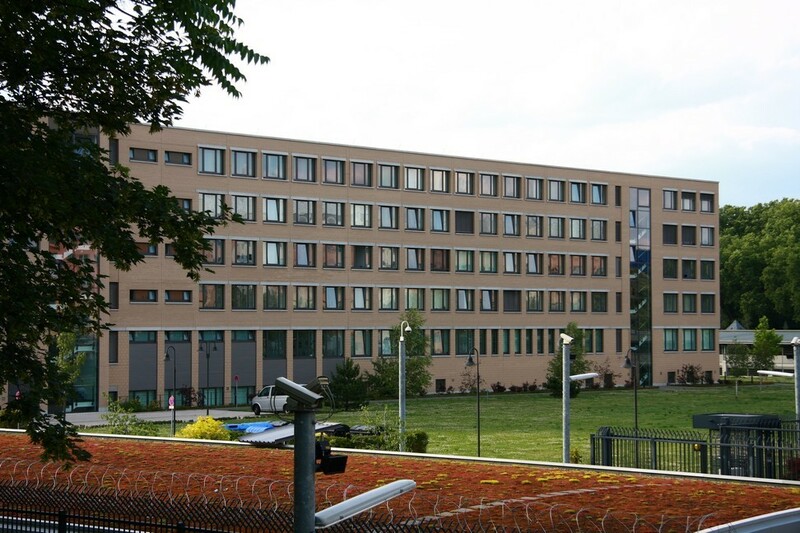 The plane turned back while it was over the Netherlands, German reports say. Reports say Mrs Merkel will travel via Spain to Buenos Aires on Friday. The captain announced to passengers that he had decided to turn back after the “malfunction of several electronic systems”. The problem lay with the plane’s communications system and the crew had to use a satellite phone to contact air traffic controllers, Germany’s Spiegel website reported. An added problem for the plane was that Cologne airport’s longer runway was unavailable, Spiegel added. As the A340 had to slow down quickly and it was still fully laden with fuel, its braking system overheated and the fire brigade met the plane on the tarmac. 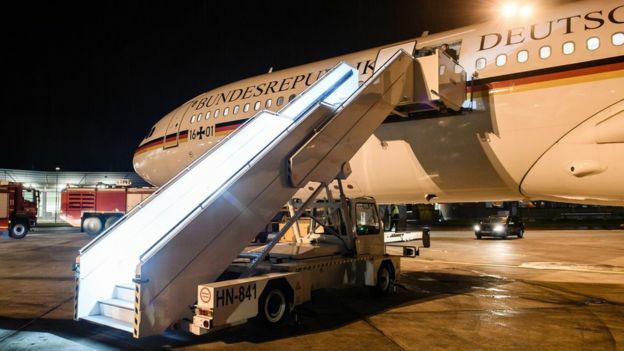 The German delegation was kept on the plane for some time before officials decided to travel by bus to a hotel in Bonn.